National New Beginnings is an extension of JVE Group. National New Beginnings is rapidly growing as a leading Credit Repair Company in the Rio Grande Valley as well as Nationally. Our ethics, fair and reasonable pricing and commitment to our clients is what sets us apart from our competition. We are registered through the Secretary of State and Bonded. While our competitors claim to have a leading edge on the credit repair industry we stay humble and allow our actions to speak for themselves. Many of our clients come from other credit companies who charged them outrageous prices for each item on their credit report, we, on the other hand, charge all clients the same low costs. The process for one item deleted is the same for five items deleted and therefore charge one price. If a client comes to us and wants a consultation, we will explain to them all the items that are effecting their credit and provide them with the guidance needed to restore their credit. That being said, some clients do not need our help and if that is the case, we will advise them of the steps that need to be made in order to restore their credit themselves. We have been conducting credit restoration for over ten years and have invested in some of the best technology that the market has to offer in order to help our clients reach the credit goals in the shortest amount of time. 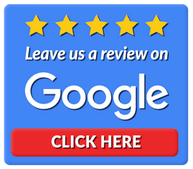 If you are in need of credit restoration, we ask that you do your research and compare us to any credit repair company, you will see the difference as many of our clients have. Thank you and we look forward to being YOUR premier credit restoration company. buying a car, we can direct you to the right professionals. to provide professional guidance, assistance through the process and will answer any questions you have. 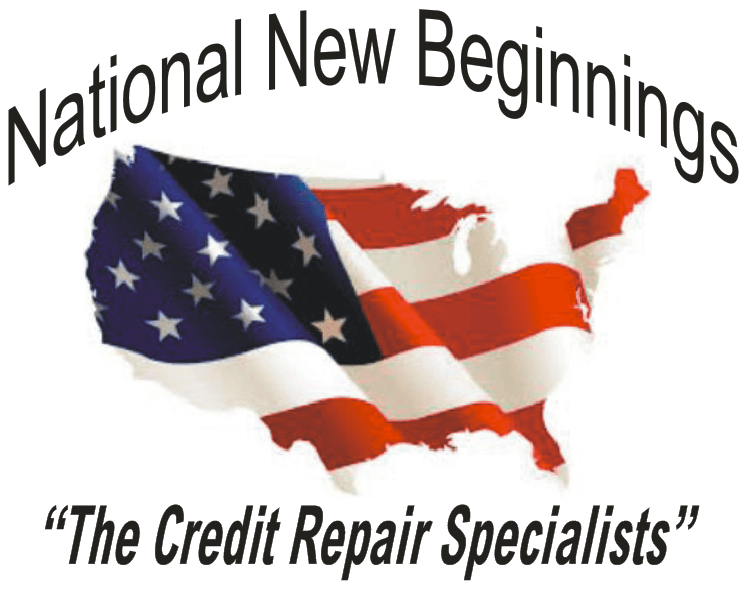 National New Beginnings is a Top Credit Restoration Company in the RGV that is Licensed, Bonded and Registered through the Secretary of State and we take pride in providing quality no hassle services with integrity. Tired of hearing No? Then do something about it! Raise your Credit Score TODAY! *No outrageous start up costs. *We provide a free consultation and will let you know if you need credit repair or need to change some financial habits. Our goal is to repair your credit in the quickest amount of time so that you can tell your friends about us. We are the True Credit Repair Company that works! Our clients see results in as little as 30-45 days. We have helped thousands of people like you achieve their dream of reaching the credit score they deserve.